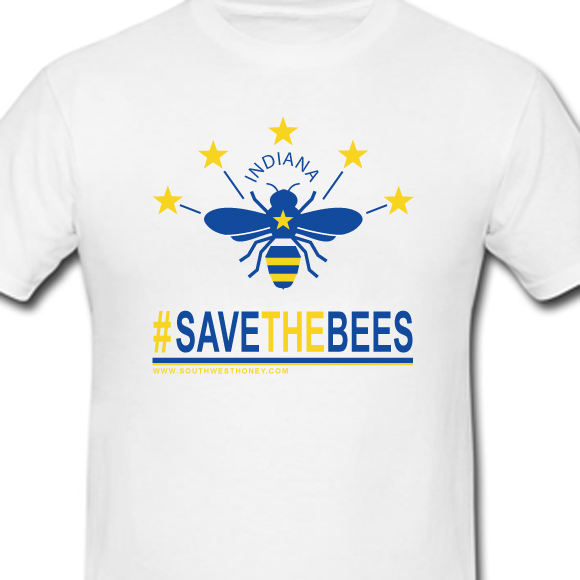 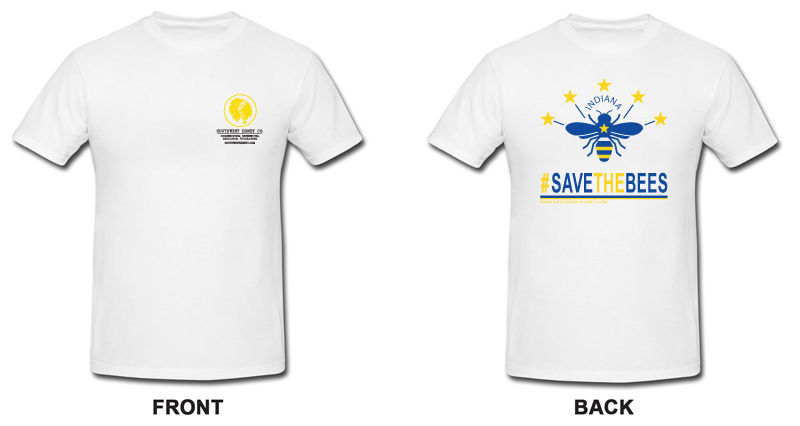 T-Shirt #SaveTheBees – Southwest Honey Co.
Join us in the cause to support Indiana pollinators and help create awareness for bees by wearing this #savethebees t-shirt! 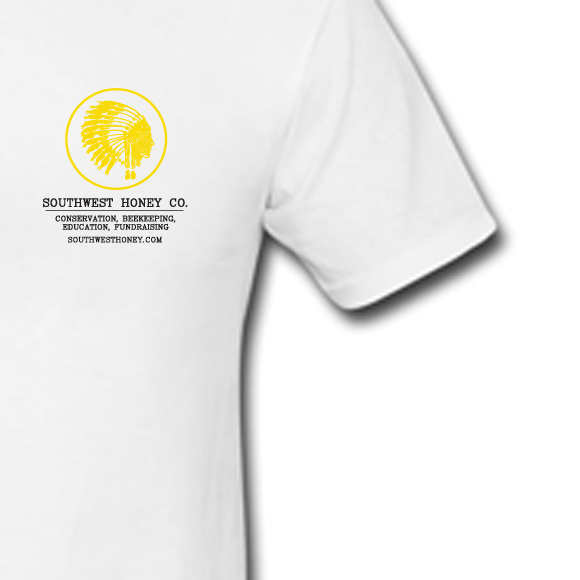 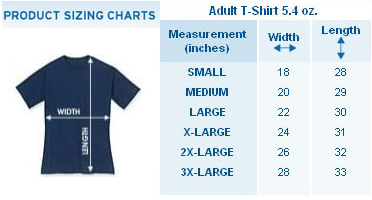 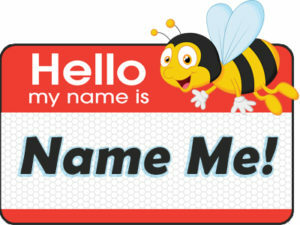 This t-shirt also makes a great gift for that bee or honey lover in your life. 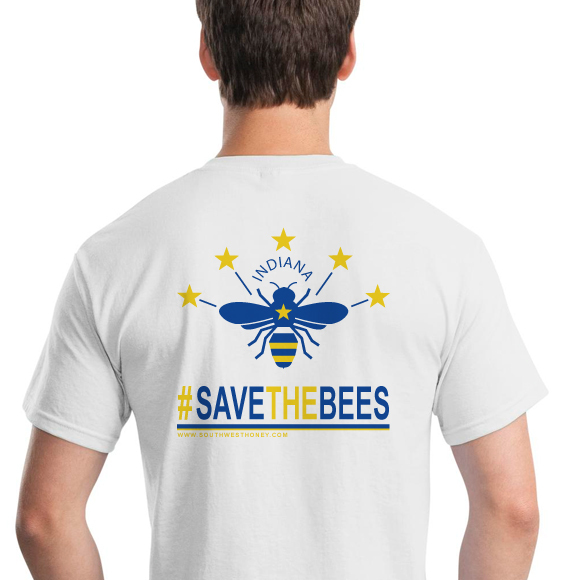 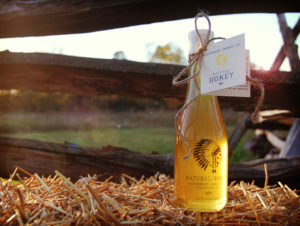 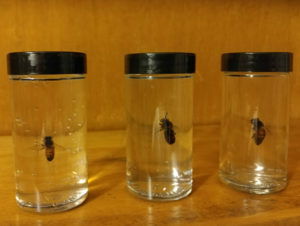 Proceeds from this item go toward helping to fund public education and awareness of pollinators, the support of local bee apiaries and the creation sustainable environments for pollinators.